The insightful and well-travelled among us know the value of having choices and having quick access to them. Time is precious, that is why very few locations in Singapore are as sought after as District 9. This district is bounded by Orchard Road, River Valley, and Robertson Quay. The Orchard Road area is the established shopping and lifestyle heart of Singapore, while the Robertson Quay area is packed with dining, theatre and gallery options. District 9 is also minutes away from the Central Business District (CBD), financial district and the glittering pleasures of Marina Bay. 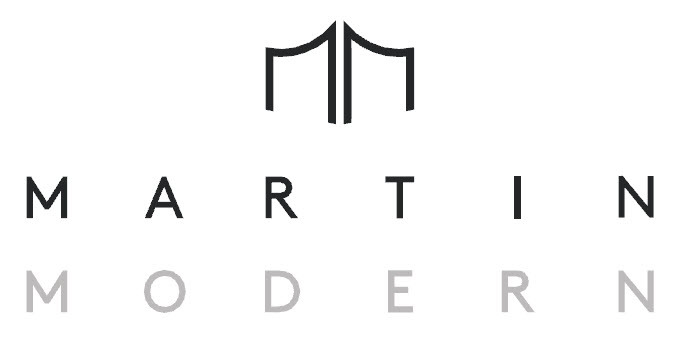 Situated in District 9, Martin Modern residents will be presented with a lifestyle that will please both the discerning sophisticate and the smart investor. Real luxury is having the indulgence of natural space in land-scarce Singapore. Martin Modern has generously utilized 80% of its land area to be developed and artfully designed into a unique botanical garden and arboretum of native flora. More than 200 species of plants and 50 species of trees will form a lovely, enchanting, natural park that will embrace the two-towered development. Residents and their loved ones will be able to spend healthy quality time together strolling, jogging and doing yoga without crowds – within their haven in the prime district. And when Martin Modern owners look out their windows each day, they will be greeted by a naturally lush and verdant vista that few developments can afford. Martin Modern sits amidst many established developments in this prime area – an area that is already nearly well-filled with luxury apartment projects (for good reason). As new plots for development are scarce here, and with all the new development and revitalisation in the horizon, the potential within this prime precinct is set to take flight again. Be among the first to spot the smart positioning and design of this development, and make sure you are in time to catch these limited and rare units. It is a known fact that new accessibility invariably increases the value of properties. The upcoming Great World MRT station and the Fort Canning station will connect Martin Modern to most parts of Singapore. Together, these two lines will transform accessibility and are likely to enhance the value of properties within the already well-connected Robertson Quay precinct. The Kim Seng and Outram precincts are new developments within the River Valley belt, bringing hotels, shopping, offices and residences that will enhance the buzz and the value of the areas surrounding them.